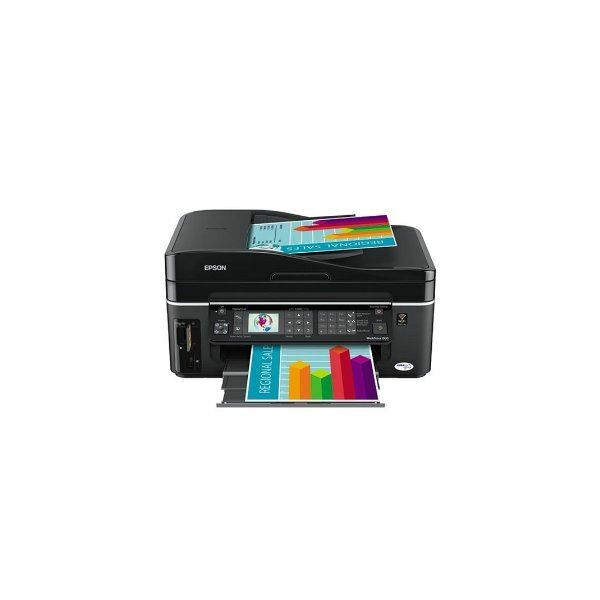 The Epson WorkForce 600 Wireless Printer is an All-In-One printer connection most useful for small office and home office use. It boasts Wi-Fi connectivity features which makes it possible for multiple computers with Wi-Fi enabled to easily connect to the printer. You can also connect to this printer via Ethernet port. Like we said, the Epson WorkForce 600 wireless printer is an AIO printer, so you can print photos, scan pages, and fax documents easily. This printer is capable of printing up to 27 ppm for black prints and a draft speed of up to 38 ppm for black printers. Other features of the Epson WorkForce 600 Wireless Printer include: high capacity Black, Cyan, Magenta, and Yellow Ink cartridges, a built-in memory card slot for computer-less printing, a 2.5-inch LCD, one-touch copying with high-quality scanning, built-in double-sided paper printing, and it comes with OCR and creativity software as well. Epson also claims that this printer’s extra high-capacity black ink cartridge allows you to do high-volume printing with fewer cartridge replacements. The Epson WorkForce 600 wireless printer would only set you back $158.99. Not a bad price for a powerful printer, right? Quite honestly, I’m amazed by how powerful this Brother product is considering that it will only cost you around $110. By all means this is an inkjet color printer with 802.11 b/g wireless interface plus a USB and Ethernet interfaces for added connectivity options. It’s printer functionality is capable of printing up to 6000 x 1200 dpi resolution. But aside from its printer function, this machine can also serve as a document feeder, a telephone handset, and a digital answering machine. Sweet! 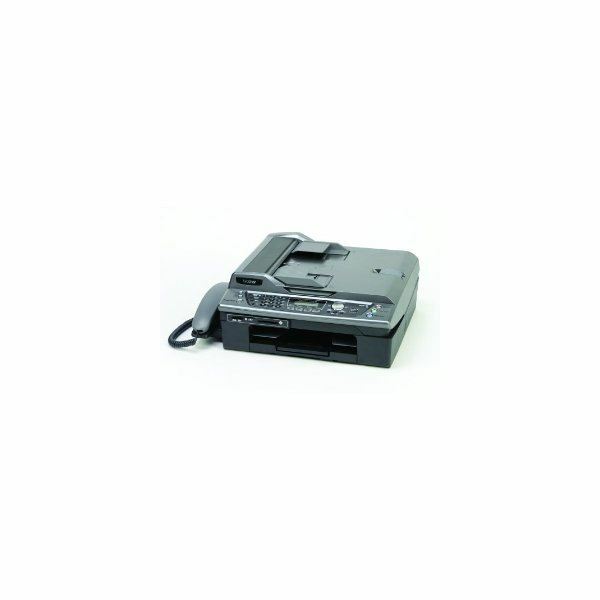 Its other features include memory card slot for computer-free printing, print speed of up to 20 ppm for black ink and 15 ppm for color ink, up to 100 sheets borderless printing, ScanSoft PaperPort and OmniPage OCR Software for and Windows and Presto, and supports various memory card formats including Memory Stick, Memory Stick Pro, xD-Picture Card, xD-Picture Card Type M, SmartMedia, CompactFlash, Secure Digital and MultiMediaCard. This printer also comes with separate ink cartridges for Black, Magenta, Cyan and Yellow. The Black ink cartridges gives out 500 pages at 5% letter size page coverage while the other three’s page coverages are all pegged at 400 pages at the same 5% letter size page coverage. Lexmark’s wireless all-in-one printer which goes by the product name X4850 offers up built-in 802.11g wireless connectivity to let you print virtually anywhere in your home and share it with multiple computers in your home. Printing wise, the Lexmark X4850 is capable of giving out up to 30 ppm black printing speed and 27 ppm color printing speed. You can also use it as a flatbed scanner which can handle thick books, reports and other printed materials. It supports memory cards and USB flash drive which enables direct printing without the need of computers. This printer also boasts of a 2.4-inch color display which allows you to enhance your photos prior to printing them. The Lexmark X4850’s other features include 2-sided printing, business class speed, supports PictBrigde, borderless printing, and draft mode printing, up to 4800 x 1200 dpi resolution, duplex printing support, 100 sheet input, and 25 sheet output. This printer comes with 4 Color inkjet (cyan, magenta, yellow, black) and an optional 6-color photo printing technology. The Lexmark X4850 wireless printer costs $154. The HP Photosmart C4385 all-in-one wireless printer allows you to share your printer wirelessly through its built-in Wi-Fi 802.11 b/g feature. It is capable of printing 30 ppm for black prints and 23 ppm for color prints. It also allows computer-free printing via a memory card slot that supports CFI and II cards, MS and MS Duo and MS Pro Stick, MMD, SD and xD cards. Other features of this wireless printer include scanner resolution of up to 4800×4800 dpi, 48-bit scanner color, and up to 100 sheets input tray. It supports various paper sizes including letter, legal, executive, cards, panorama, 4×6 in, A4, A6, B5, A2, DL, C6 supported media type, paper, envelopes, labels, and cards. You can also preview your pictures before printing via the printer’s 1.5-inch color display. It also comes with a 4.5ml HP 74 Black inkjet cartridge and a 3.5 ml HP 75 Tri-Color inkjet cartridge. 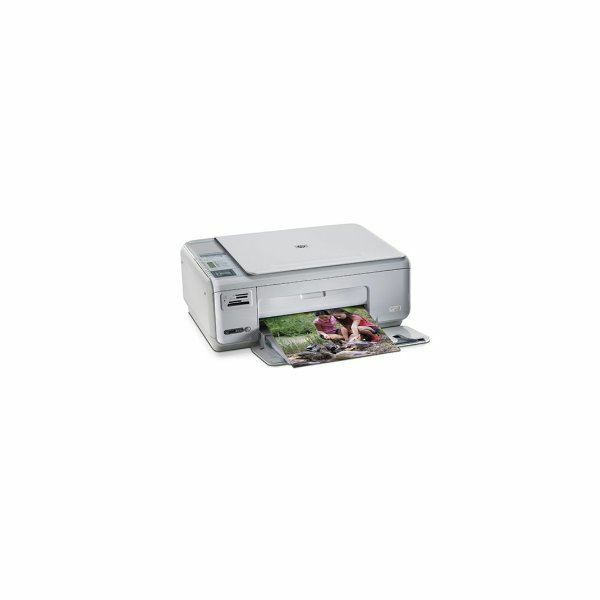 The HP Photosmart C4385 AIO wireless inkjet printer will set you back $199.99. For Canon’s entry on our list, we chose a photo printer – the PIXMA iP5200R since Canon is well known in the printer department with their photo printers. 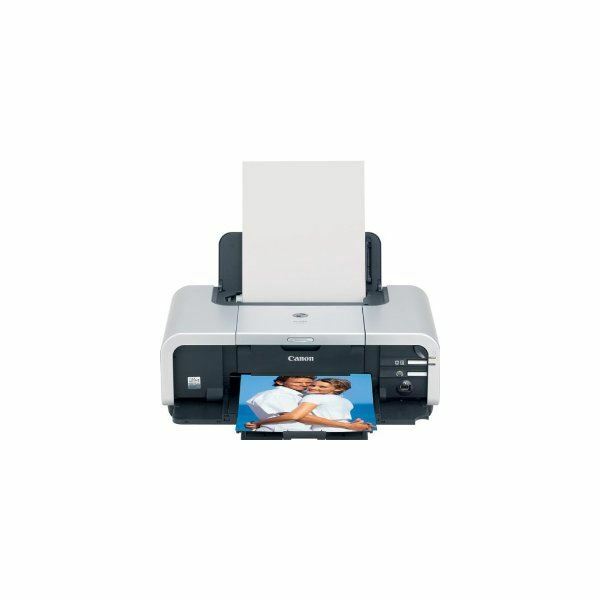 The Canon PIXMA iP5200R is a feature-rich photo printer for 4×6 inch borderless printing. It is capable of 36 seconds printing speed and produces high quality photo images of up to 9,600 x 2,400 color dpi. It also features a dual-paper path that allows you to keep photo paper on one end and plain paper on another end. The Canon PIXMA iP5200 printer also enables you to do double-sided printing using its auto sheet feeder or the paper cassette. 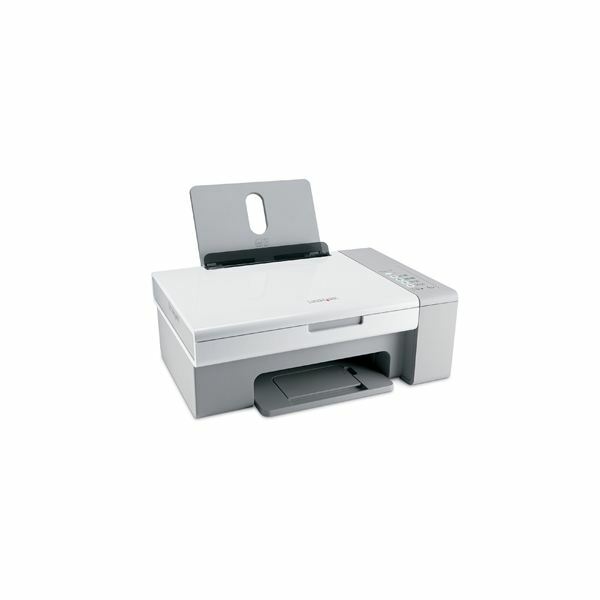 Its wireless feature supports 802.11 b/g Wi-Fi standard and allows you to print up to 164 feet away from the printer. This printer also features the ContrastPLUS five-color ink system which is composed of a four dye-based and one pigment-base black ink. These enables the printer to produce realistically colored photo outputs. Like most Canon PIXMA printers, the iP5200R doesn’t cost too much, retailing only for $120.